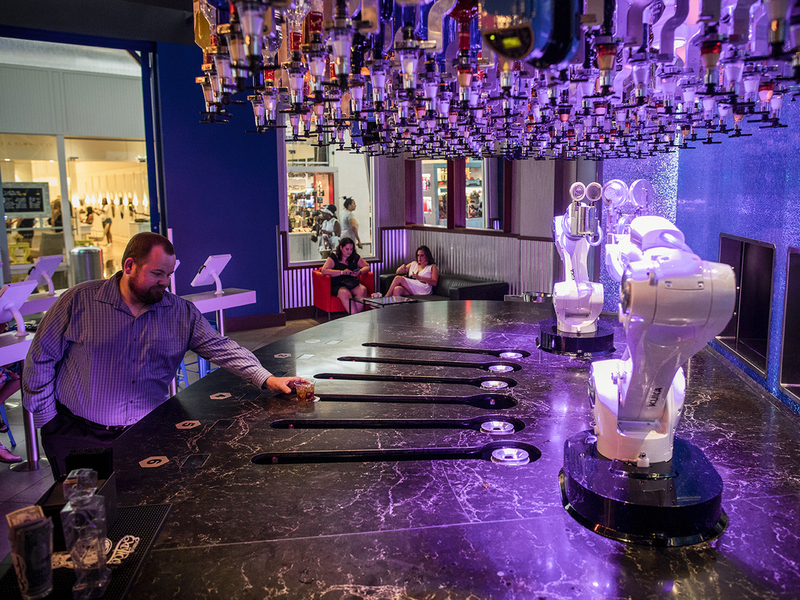 The Robots Are Coming To Las Vegas Hotels and casinos are turning more and more to technology, and according to one estimate, the city could lose up to two-thirds of its jobs to automation by 2035. 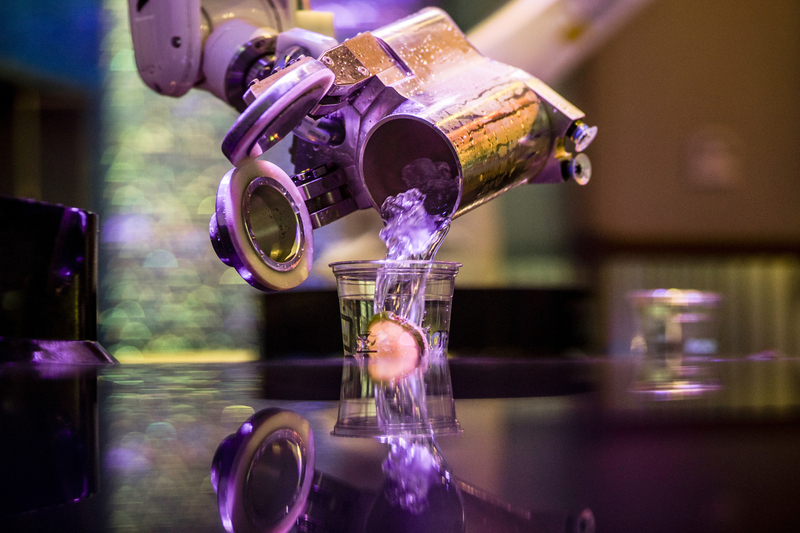 An earlier version of this story named the Mandarin Oriental as among the Las Vegas hotels experimenting with robot technology. 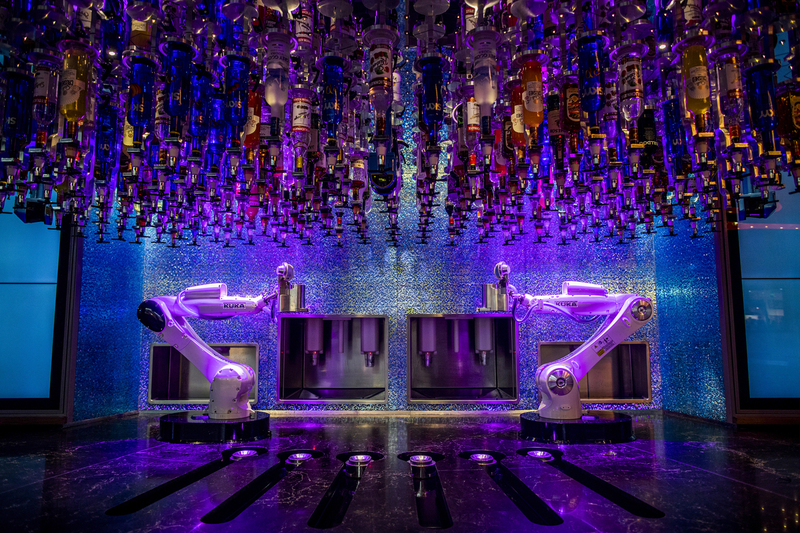 The hotel was using robots, but closed in August and reopened as the Waldorf Astoria.